The new Pixel devices from Google are official, LG launched the V30, and Samsung’s Galaxy Note 8 is out, which means if you were waiting to see what the second half of 2017 had in store with regard to Android flagships, we now know everything there is to know. The remainder of the year is basically us reviewing what’s been announced, then coasting into 2018 and January’s CES to start the process all over again. Honestly, I love this time of year. With all of that being said, you may find yourself wanting to ask a few questions about which device you should think about picking up. With the Q&A Sessions, you can ask us anything that may be on your mind with regard to Android or about anything else you want to know. We can talk about sports, the weather, politics (lol, jk), or even what we expect to be the big focus in 2018. It’s all fair game. 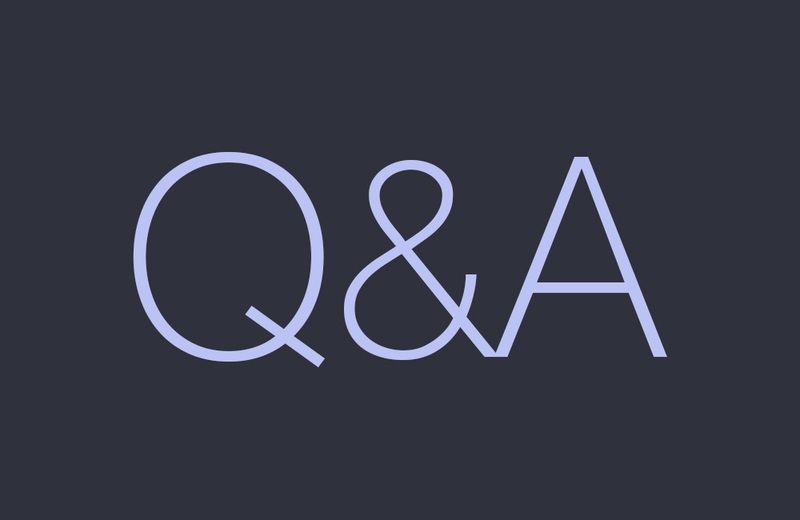 On Friday, we’ll round up the questions and get back to you with our answers.